Many developers / web designers like to customize the default theme that comes with nopCommerce out of the box. If you want to make the product picture bigger or smaller or if you like to add some hover over effects on itembox when a customer places the pointer on the the products. 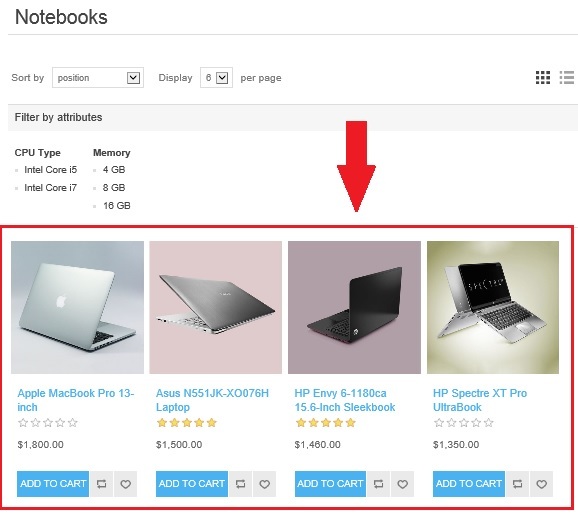 Today, we will go over different ways to customize them itembox in nopCommerce.